An astonishing graphic novel that brings Chomsky's political analysis to bear on real people's stories on the frontlines of America's struggle for economic justice and human dignity. The Instinct for Cooperation innovatively balances those real-life stories of struggle with conversations the author has had with Chomsky on how best to understand them. Although the themes are wide-ranging, this book is ultimately about the importance and need for spaces of resistance in countering state and other institutional forms of violence. For example, when discussing the removal of books by police and sanitation workers from Zuccotti Park in November of 2011, Chomsky paused to say "Arizona knows all about that," referring to the 2010 ban of Mexican American Studies in Tucson schools under Arizona House Bill 2281, which deemed classes that taught "ethnic solidarity" to be illegal. Rather than footnote the reference, Wilson tells that story. 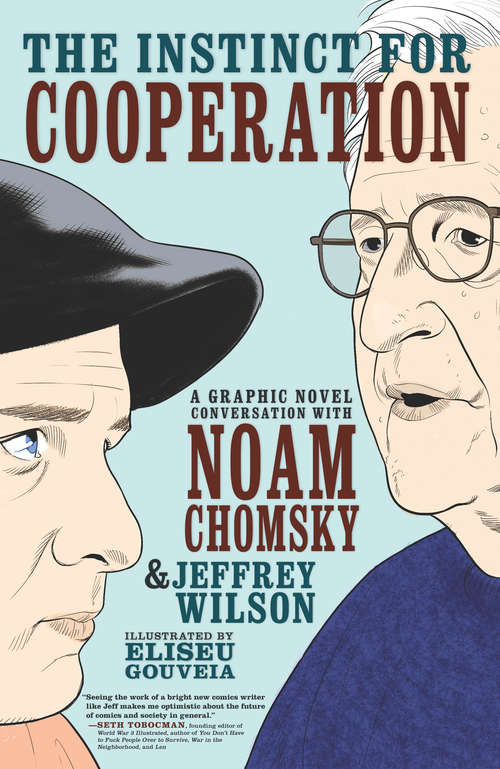 Like Joe Sacco's animated political journalism, this book offers a unique perspective on current issues, while providing a major contribution to the understanding of Chomsky's political theories. 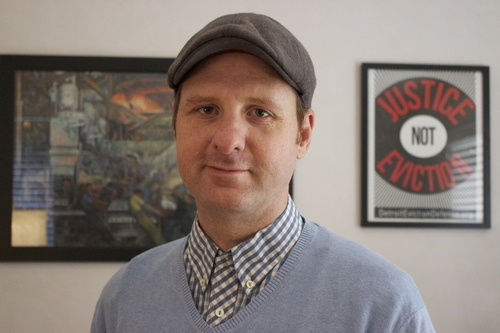 Jeffrey Wilson is a graphic novel author and Ph.D. Candidate in Geography at the University of Arizona. His work focuses on the social determinants of health, specifically the effect of foreclosures on health in Detroit, Michigan. He received a Master's in Anthropology from Columbia University where his work explored the ways ethnography could be written in graphic novel form. He has published one of the first graphic novel interviews to appear in a peer-reviewed journal. He lives in Santa Fe, New Mexico.